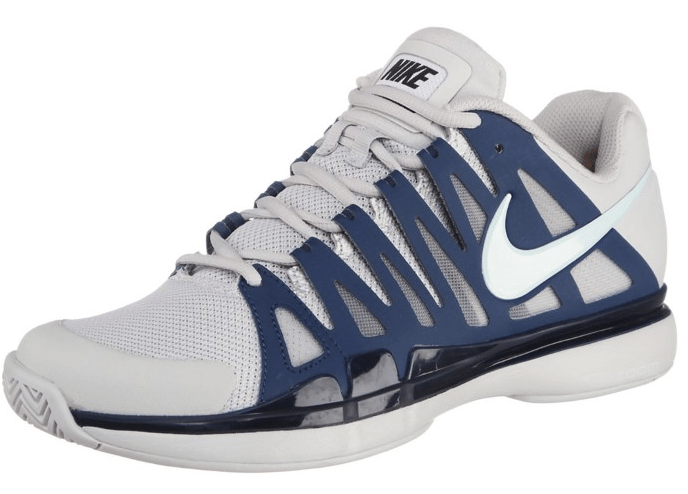 For the final masters 1000 event of year, Roger Federer will sport new Nike gear from the fall 2013 line. The Swiss maestro did not play at the BNP Paribas Masters a year ago, but won the event for the first time in 2011. Seeded fifth this year, the he is looking to clinch a spot for next week’s London World Tour Finals. Although Federer only needs to win his first match, he will be looking to make a run and gain momentum to close out his season. 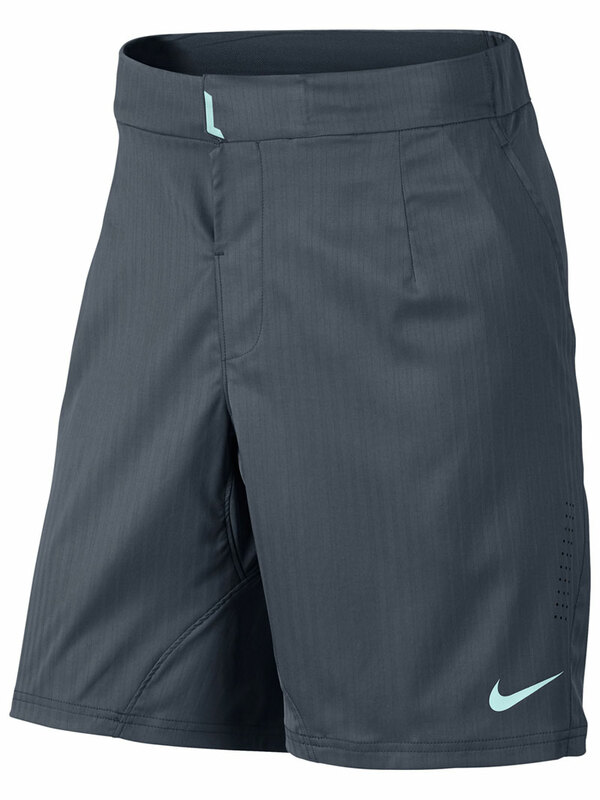 Check out Roger Federer’s outfit for the 2013 BNP Paribas Masters (Paris masters) below. 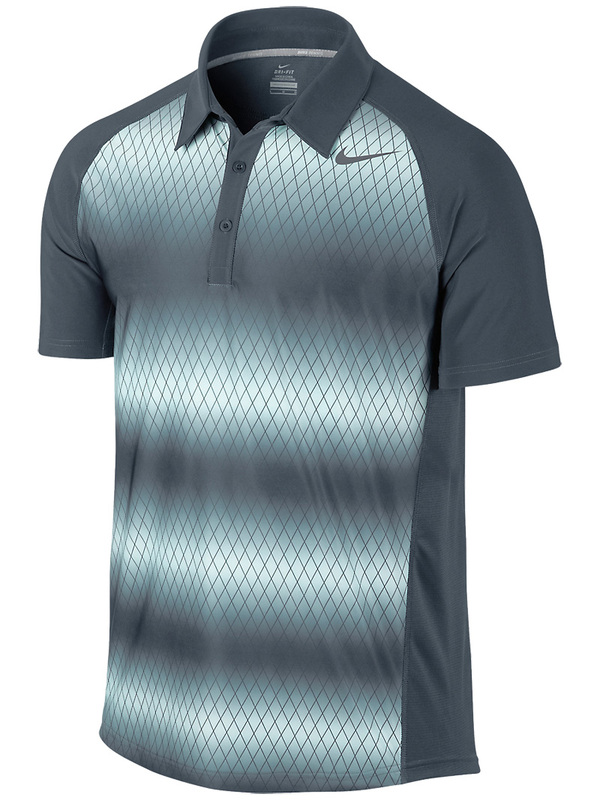 (Nike Men’s Winter Advantage UV Graphic Polo, Nike Men’s Winter Premier RF Twill Short, Nike Zoom Vapor 9 Tour White/Teal/Green Men’s Shoe). See the full 2013 Paris masters draw here. Watch full coverage of the Paris masters on FF07tv.